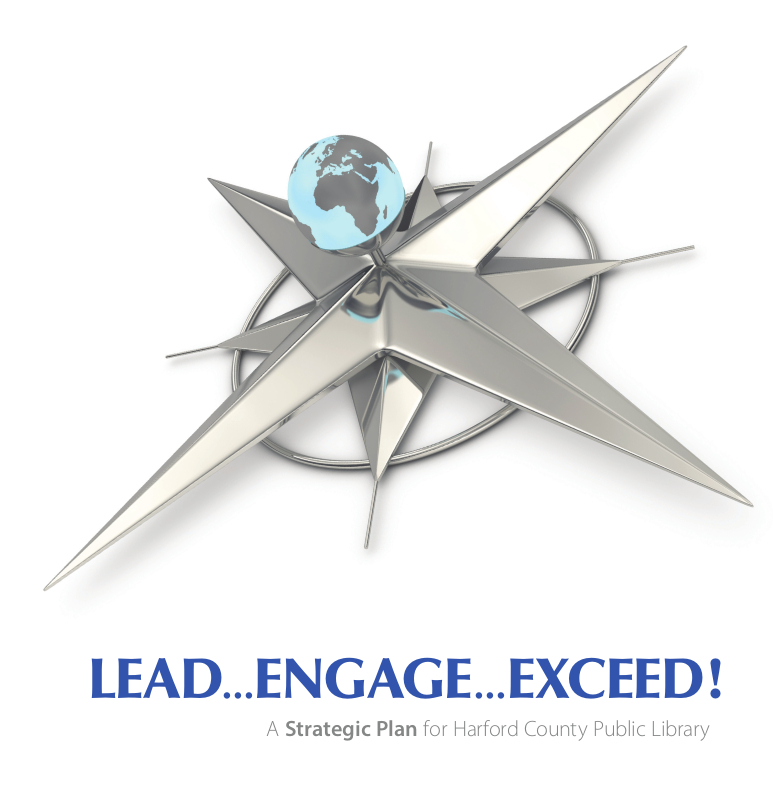 Please click on the cover below to read “Lead...Engage...Exceed!” a Strategic Plan for Harford County Public Library. 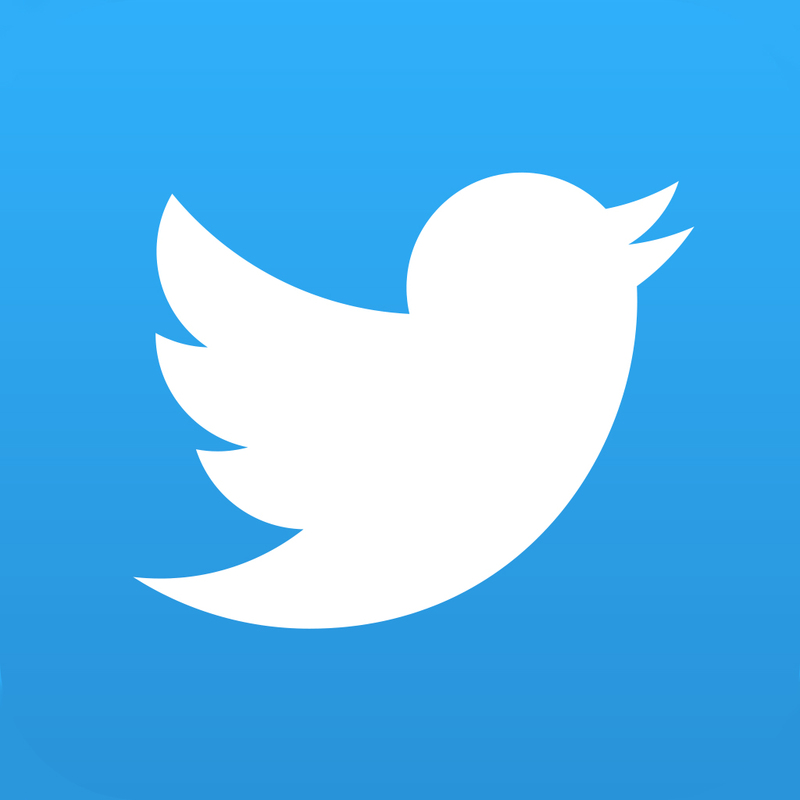 The plan will open in a new window where you can flip the pages and double-click on them to zoom in. 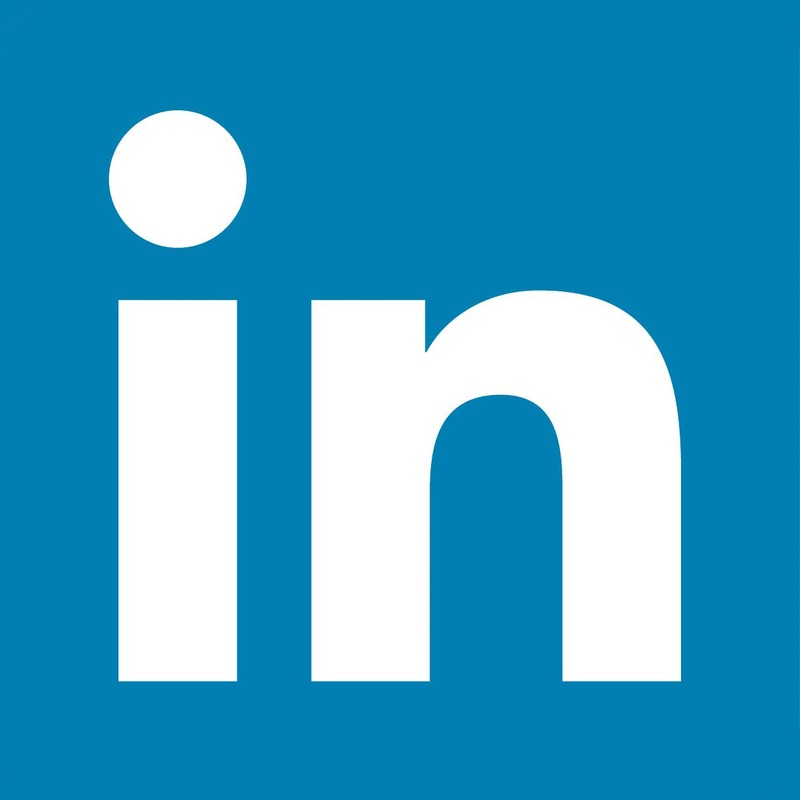 “Lead...Engage...Exceed!” is also available as a PDF (best for printing).